As an extremely space-saving new image format, HEIC is well developed to store more photos in your iPhone devices. What is certain is that you are satisfied with this special format that can facilitate your digital life owing to its taking up less space without damaging original quality. Here comes the problem. Almost all operating system cannot support HEIC image format so that you cannot view it freely. Maybe you will get into following troubles. How can you share your HEIC image with your friend's android phone? How can you open HEIC images on your own Windows computer? It's must bothersome for you to find an effective way to convert your HEIC images to JPG. Don't worry about it. 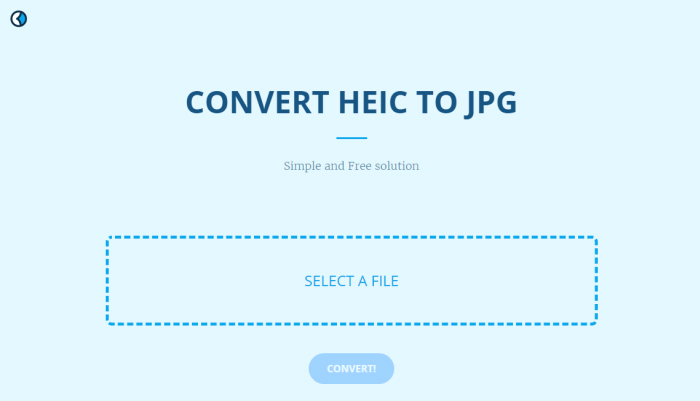 Now I will give you assistance to pick up a best free HEIC to JPG Converter, including free online HEIC to JPG converter as well as offline HEIC to JPG converter. Apowersoft Free HEIC Converter is an online platform that is capable of converting HEIC files to JPG. With its user-friendly main interface, it is convenient for you to operate. What you need to do is just open your browser and enter www. Apwersoft.com, then you can easily see an online solution. 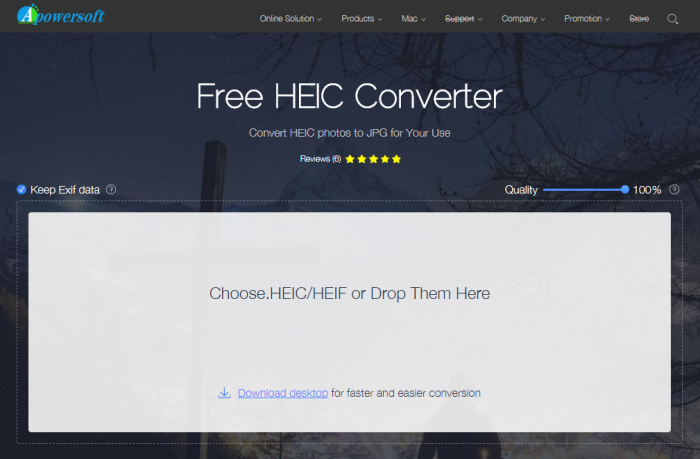 By clicking the "Choose .HEIC/HEIF or Drop Them Here" button and importing the HEIC images that need to be converted, Apowersoft Free HEIC Converter will start to its conversion process. Of course, you can decide to convert a single image at a time or convert multiple images of up to 30 files at the same time. If you wouldn't like to use this online solution, you can also download a desktop version free of charge, which can work for 60 pieces of photos each time without having influence on its conversion speed. iMyFone Free HEIC Converter is a PC application designed to encode Apple's HEIC images. It is mainly devoted to converting HEIC images to JPG owing to its perfect compatibility with major platforms. iMyFone Free HEIC Converter can show a clear interface for you and lead you to operate. 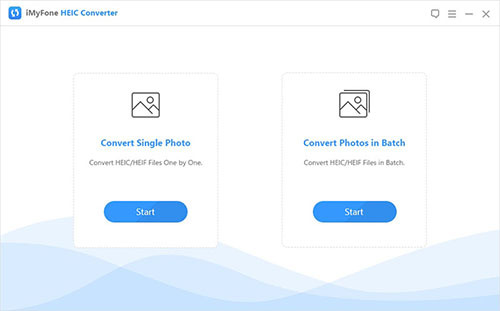 After choosing "Convert single photo" or "Convert photos in batch", you can drag and drop your HEIC images into this converter. Similar to other converters, it also supports quality adjustment. The quality will not be compromised after compression or conversion. Moreover, you don't have to fear privacy leakage considering it convert HEIC images to JPG locally. iMyFone Free HEIC Converter will bring you a good experience in its conversion speed, which can achieve conversion within less than 1 second. Converter.asimkt.com is also a free online converter site, which is beneficial to you if you are in hurry and no time to download desktop software. What you have to take into consideration is that Converter.asimkt.com cannot convert multiple HEIC images in batch and requires a sign-up to use. You can convert HEIC photos in cloud too and this converting tool will automatically delete converted images. However, it only developed to convert HEIC to JPG, which will let some users down. If you just need to JPG files, it's nice for you. The forth converting tool recommended is iMazing HEIC Converter, which can provide you with both Windows and Mac version. It is really a simple desktop application without complicated operation. 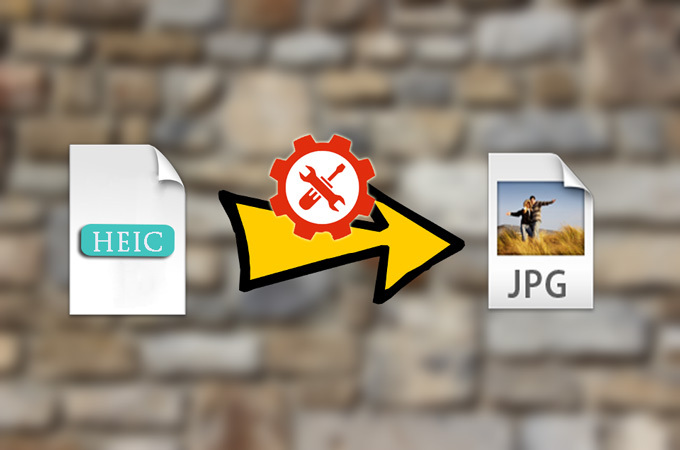 By using it, you can convert your HEIC images to JPG or PNG format. What's more, iMazing HEIC Converter supports color profiles, including wide-gamut. With this easy-to-use converter, you can drag and drop files or folders with ease and don't need to worry about the compatibility with your older software. Most importantly, except quality adjustment, it can also keep EXIF information of output images. It is suitable for first time users with a very clean interface. Aconvert is an online tool aiming at converting HEIC files to JPG format. Without requiring you to sign-up for an account before you use it, it is a fairly simple site for new beginners who want to choose a simple tool to finish conversion process even no need to download a desktop application. When you use Aconvert, what you need to do is just add the HEIC files to be converted to converting interface and choose the destination file's format. The next step is to click on convert. After it is ended, you can download converted files to your own computer. What is important is that Aconvert cannot convert images in group, which means you will cost too much time to convert files especially when there are plenty of images. 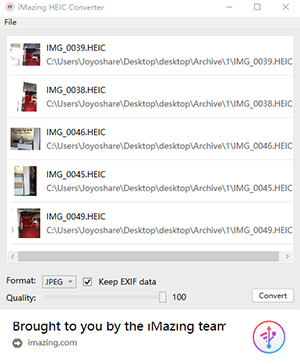 If you are not a fresh user and prefer to more professional and multifunctional HEIC to JPG Converter, Joyoshare HEIC Converter will be a best choice. Not only can it support JPG output format, but also it can convert HEIC to other formats, for instance, PNG, BMP, GIF, TIFF, and WEBP. With format setting, you have different options to customize your output images. Outputting all images, keeping aspect ratio, keeping Exif information and even adjusting related parameters, no matter what users need, Joyoshare HEIC Converter can make it. If you are interested in this all-in-one powerful HEIC converter, you can own it with only $9.95. Now it's your time to make a decision.